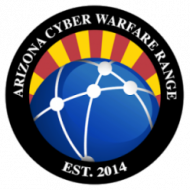 Our AZ04 location is for our activities requiring a security clearance. It is not open to the public. Access requires and active and verifiable security clearance from the United States federal government. All public access has been moved to our new AZ04 facility. Tours are no longer available.